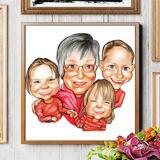 Get a cute group caricature drawing, printed on photo paper of the selected size of your choice. 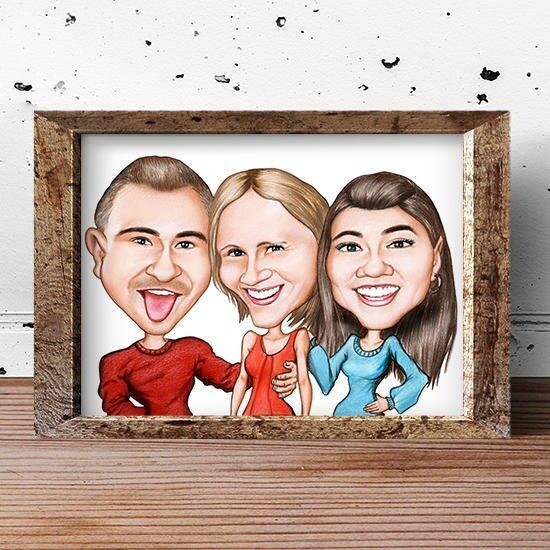 Photolamus will draw a funny caricature from photo of any amount of people, with colored pencils on paper. 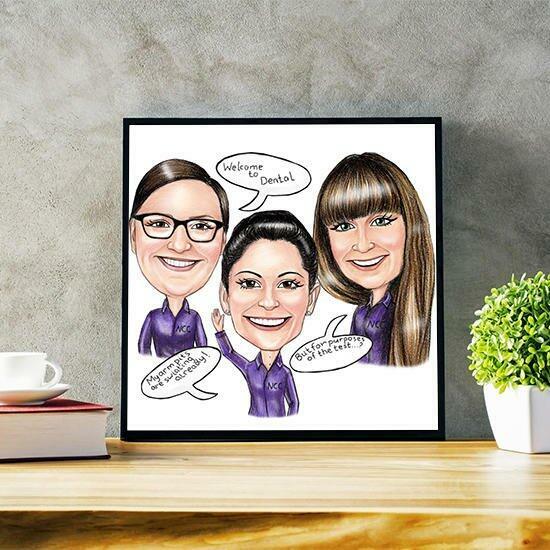 Besides, printed version of custom-made caricature, we deliver a digital JPF File of high resolution on Email for your approval. 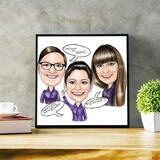 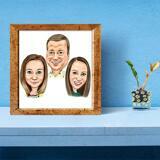 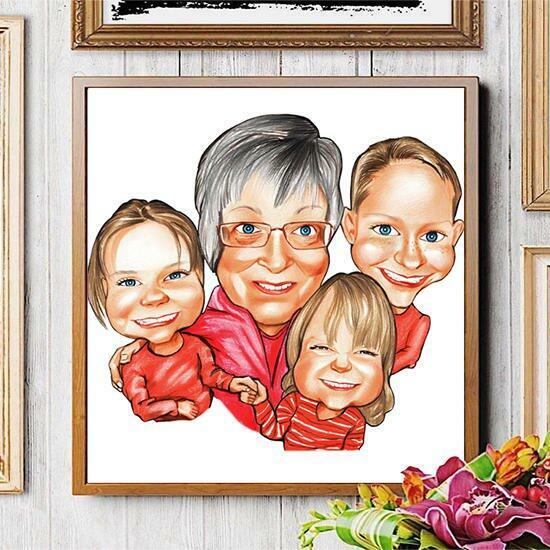 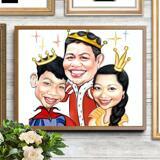 Printed Group Caricature are good for gifts, keepsakes, to share and save sweet memories. 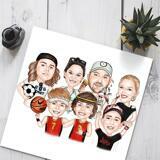 Select a favorite size of photo paper and we will draw a group caricature drawing in a resolution according to the selected size.Worldwide shipping is available.